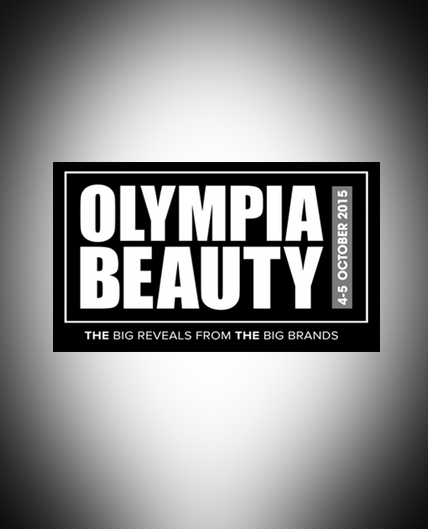 Karen Betts is returning to Olympia Beauty, one of the UK’s leading beauty trade shows, to perform treatments on clients via live demonstrations. The eyebrow, eye and lip treatments will be performed in front of an audience of industry professionals and people aspiring to embark on a career in the world of permanent makeup. Karen will be joined by some of her Elite Artists and expert permanent cosmetics trainers from her Permanent Cosmetics Training Academy; Nouveau Contour. Alongside Karen, the Nouveau Contour trainers will also be performing treatments on clients. The team will be further showcasing the quality and standard of treatments offered through Karen Betts Professional and demonstrating the results that can be achieved when people train with Nouveau Contour. Located on stand E40, Karen will be performing treatments on the 4th and 5th of October. Additionally, Karen is hosting a seminar as part of the Advanced Beauty Conference (on the 5th), where she will be educating other artists on ‘The art of selecting the right pigment in permanent cosmetics.’ This topic is an art Karen has perfected throughout her career as a permanent makeup artists. All part of the process to deliver the best possible results for her clients. There are still a few spaces left to book in for a treatment with Karen or one of her Elite Artists at Olympia Beauty. Call 0844 801 6838 or email the team at [email protected] for further information or to book your place.